So far apparently we know this is after Unicorn, the three protags are are all 25 and Austrialian. 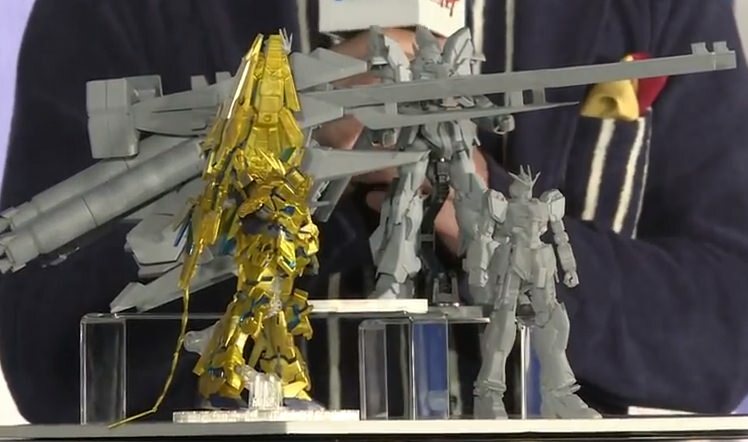 And we've had reveals for the new main Gundam that's a proto Nu with apparently an armor upgrade and mobile armor-esque form, along with variants of the Phenex and Sinaju stein. 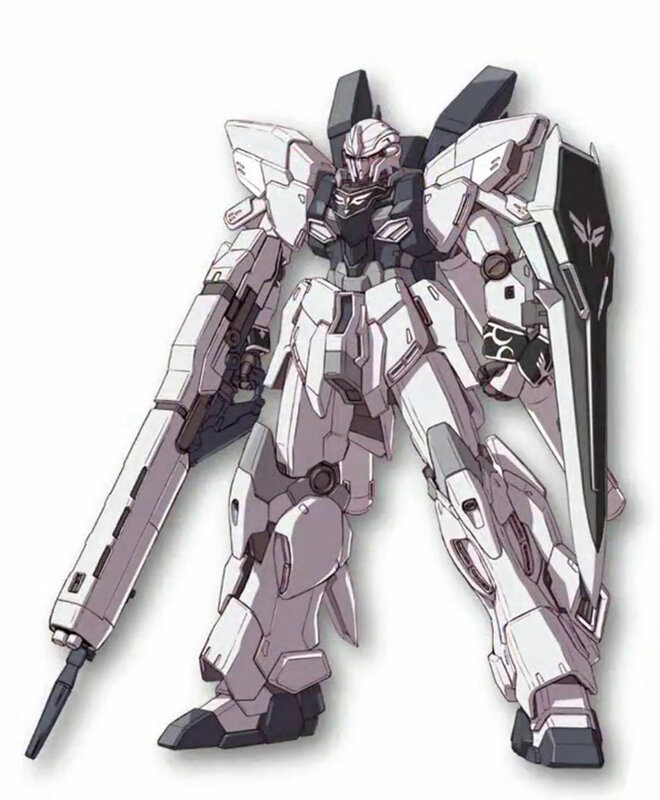 This MAY tie into Hathaway's Flash somehow, judgeing by the Gustav Karl and apparently mentions of Hathaway's Flash on the timeline chart from the stream. But we can't be certain. I like how things are looking so far. 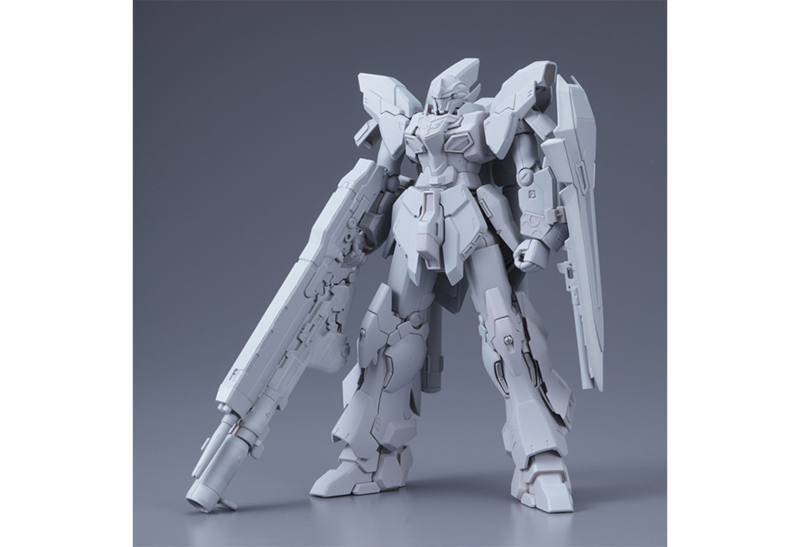 Are we getting an HG 1/144 Sinanju Stein? That last image of gunplas are all in 1/144 scale, right? The soundtrack in that reveal video is also badass. I adored the soundtracks of the Unicorn movies/series. I hope they apply similar levels of exquisite music for this new project. Last edited by mythos-018; April 20, 2018 at 10:12 AM. 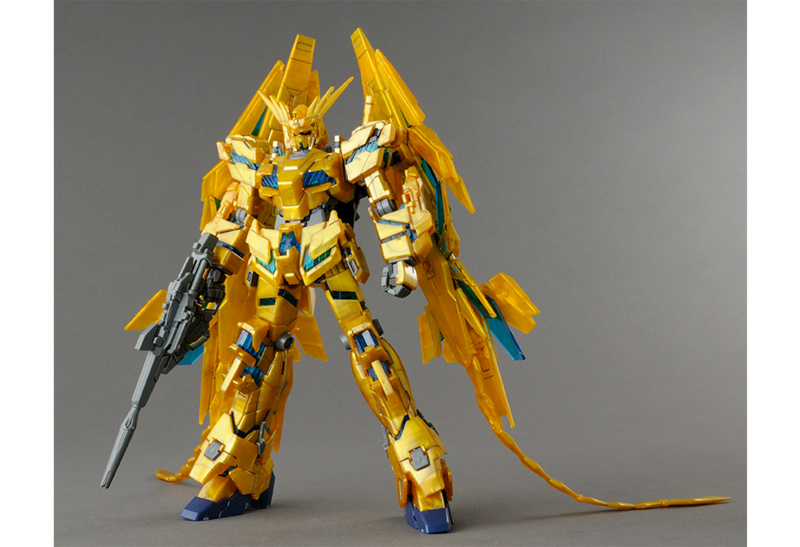 O dear that banshee is a full kit in that god awful crappy gold plastic. The whole thing will need to be painted to look at all any good. Other than that It looks really cool!. 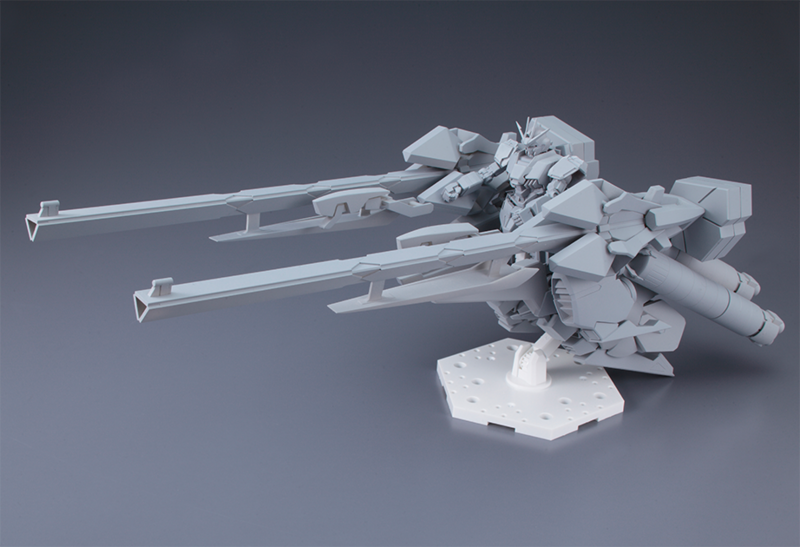 And that weapons pack with the 2 huge guns, so cool! 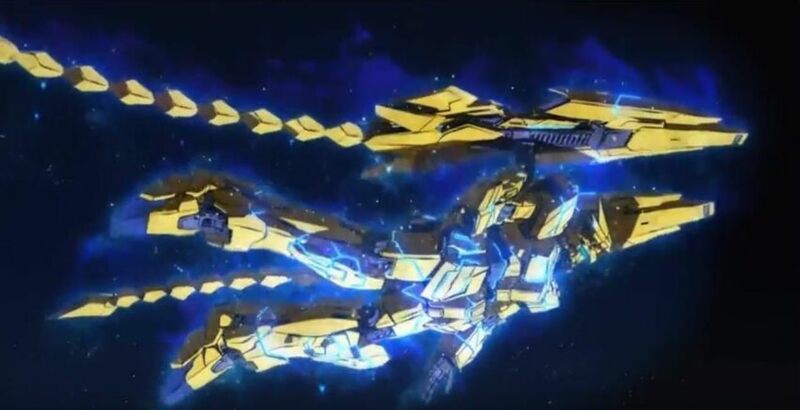 Just FYI, that is the Phenex not the Banshee. 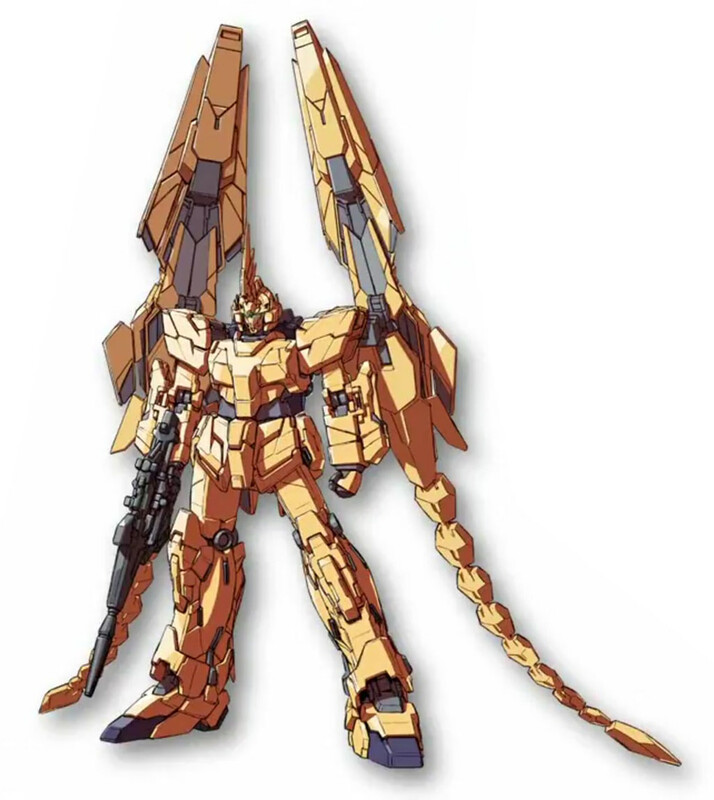 Lets be honest with ourselves here, phenex is basically Banshee just all goldy like. But either way. It is still that crappy fake gold plastic. Lots of paint will be needed. So you wanna just turn it into Mask's Phenex from Reconguista in G: From the Past to the Future film short? Or at least that's my suggestion if you are gonna paint it.. I'm kinda just ambivalent to this really. By all means it could be good, but unless more info comes out then my hype levels are remaining low. I must admit, I'm much more excited for the Hathaway's Flash movies really. 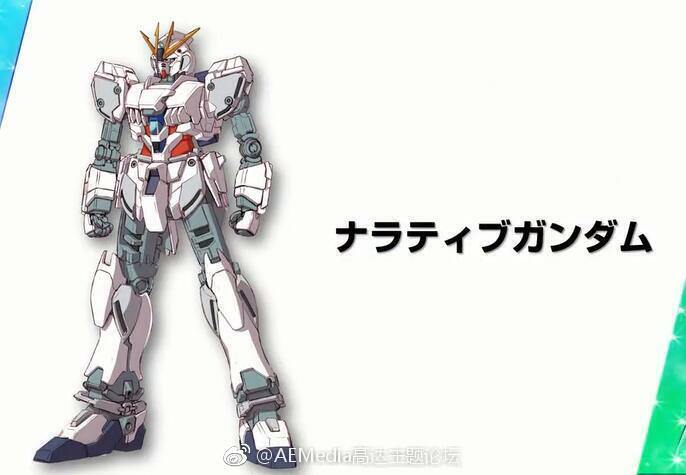 I actually have more reservations about the Hathaway's Flash movies than I do about this new Gundam project. From what I understand, Hathaway's Flash derives more from the CCA novels (particularly the novel Beltorchika's Children) than the film version of Char's Counterattack. It is a sequel to Beltorchika's Children, but it's nothing too substantial that a few changes couldn't fix. Most notably would be the Chan Agi situation. Well the fact he kills Quess and is regarded by some people in the federation as a hero is a big reason as to why he he formed Mufti to begin with. Changing that to fit the fact he killed chan instead is going to lead to them needing to make some big jumps, or have it so people think he killed Quess when he didn't since he'd of been the sole survivor out of that engagement and I doubt people would think he killed Chan. I mean it can be done but I can see why Zeta has reservations, especially since to a degree the focus on Quess does lead to something if it's legit that's even worse icing on the cake of the now famous ending. (I don't know personally as last I checked the last third or so of the story wasn't translated). either way I just hope they get the team that does thunderbolt to animate it and a mess of budget because I think that the animation team behind that would really capture how quick the Penelope and Xi are. Hmm...this discussion is interesting but I wouldn't want to derail the Gundam NT thread any further so I'll make a new thread to discuss the HF movies. Dammit, I was too slow and we both ended up making one. If a moderator would be so kind as to either merge or delete mine then that would be great. And the English version of the original announcement trailer has dropped. Nothing substantially different but all the text is now in ENG for anyone who was curious but could not read JPN. It didn't really occur to me at the time, but I wonder if this movie is connected to the 11th Volume of Unicorn - "Phoenix Hunting" considering the plot of the movie seems to revolve around this "Operation Phoenix Hunt".